The concept of Service Virtualization (SV) was coined back in 2007. It was purported to increase efficiency in software development by first creating a behavioral model of the intended application interface. Sound complicated? Just try explaining how it works and why buyers should believe they can achieve such efficiencies. That’s the challenge CA Technologies faced in 2013, as SV emerged from the theoretical into reality. The company, a pioneer in SV, is one of world’s largest independent software corporations, with annual revenues of almost $5 billion. CA created ServiceVirtualization.com as a content marketing platform. Its goal was to build awareness of this emerging technology—and to position CA as its leader. The site, while popular, required far too much time from its CA contributors, detracting from their business responsibilities. So CA brought in Idea Grove to widen its base of contributors, improve readability and boost its search results. CA needed to educate and evangelize to its audience, not sell to them. And its audience was indeed huge: thousands of commercial software companies around the world. So Idea Grove decided to reposition ServiceVirtualization.com as a product-agnostic portal and to introduce content from third-party experts. It revised the site’s content, making it more readable and accessible to corporate buyers. 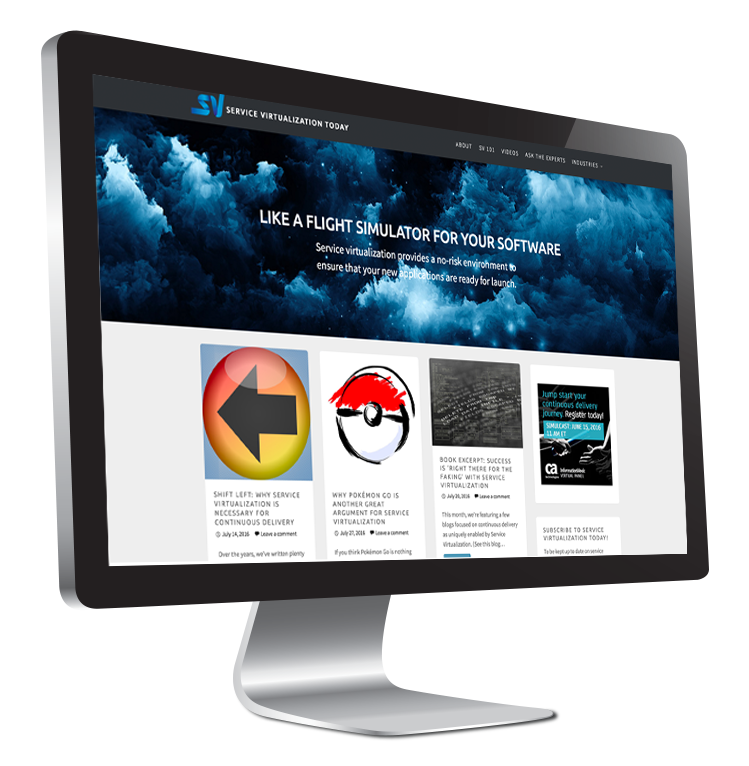 The informative new site likened service virtualization to a flight simulator for software, a concept decision-makers could understand. 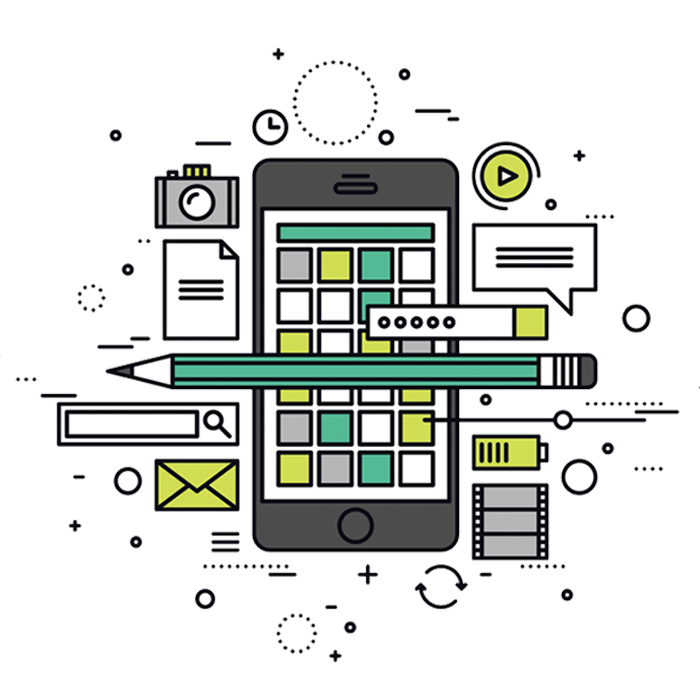 It stressed the interesting benefits made possible by SV—namely its speed, low cost and accelerated app development—rather than any product offering. And in keeping with its product-agnostic theme, it featured chats and social forums for users of products from CA and its competitors alike. Other key features included an “Ask the Expert” section and a rolling content plan to keep article topics varied and fresh. News on software development, studies on virtualization, how-to webinars, book excerpts—even a weekly Friday Funnies. Finally, Idea Grove’s aggressive social media campaign ensured an active Twitter following and healthy membership growth. As a result of Idea Grove’s efforts, ServiceVirtualization.com has become one of the most popular online destinations for information on service virtualization. The blog has published over 400 articles from over a dozen contributors—both CA and non-CA experts alike. And the community grew to more than 1,800 registered members in only eight months. In the same short time, the site also raced to No. 2 in native search, behind only the Wikipedia definition of service virtualization. Now that’s a leadership position to be in.